ROCKY HAMMOCK, Florida - Florida Outdoor Experience (F.O.E.) is located in a small settlement between Chiefland, Florida and Cedar Key, Florida along part of Florida’s West Coast that is known as “The Nature Coast.” With F.O.E.’s close proximity to miles of undeveloped Gulf Coast line, the Suwannee River, and several natural springs, F.O.E. has become one of Florida’s prime destinations for stand up paddle boarders. This is one of the few places that you can experience Florida’s natural beauty; the way it was 100 years ago. While visiting F.O.E. you will be lodged at a mid-1800’s Florida Cracker house that has been fully restored. The term “cracker” was used to describe the Florida cowman who preferred using the cracking of whips over lassoes to drive cattle due to Florida’s thick underbrush. The lodge has been featured in several publications including Architectural Digest and Country Living Magazine. Once settled in, guests can decide upon exploring the Gulf waters, the freshwater rivers, or the natural springs all located within a short 15 minute drive from the lodge. The quaint nearby coastal town of Cedar Key has several popular restaurants, shops, and museums that provide fun entertainment once off the water. Gainesville located 45 minutes from the lodge provides the closest airport with Jacksonville, Orlando, and Tampa all roughly within a 2 hour drive as well. Prime season to visit is Early Spring through Early fall. Temperatures vary between 75-90 degrees during these times. Although located on Florida’s West Coast the tides do fluctuate significantly in the Gulf waters. While exploring the Nature Coast you can expect to see inquisitive porpoise, manta rays, tailing red drum, tarpon, sea trout and gigantic black drum, along with a variety of Florida waterfowl. Within a short paddle from the main island of Cedar Key are several smaller satellite islands. 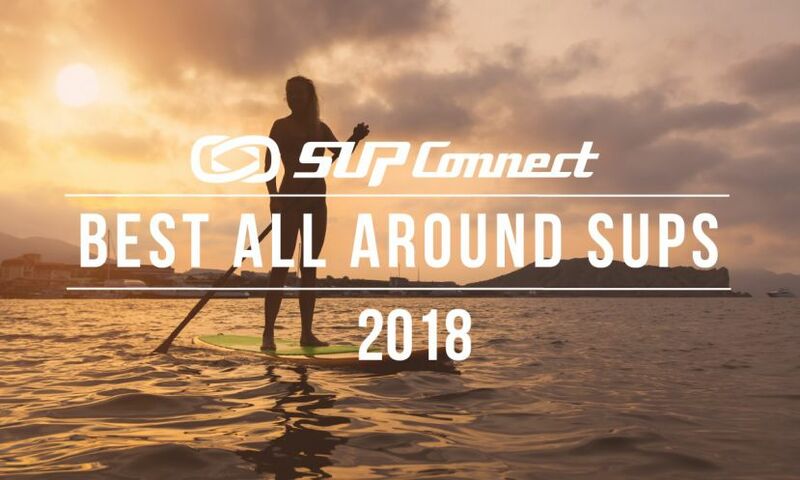 Snake Island, Ascenioti Island, Seahorse Key, Dead Man’s Island and North Key, all provide the SUP enthusiast an outstanding scenic adventure. If your preference is fresh water, the Suwannee River, along with its many natural springs provides an unparalleled scenic view of Florida’s crystal clear waters, and natural inland landscape. While paddling the river or springs one can expect to encounter alligators, jumping Sturgeon, a variety of fresh water fish and manatees. Manatee Springs is a natural springs that feeds into the Suwannee River. It is located in the middle of a live Oak Hammock. The waters are crystal clear and cold! It is the perfect destination for a refreshing day on the water during Florida’s hot summer months. Jumping Sturgeon will often aggregate to spawn in the Suwaneee River at the mouth of the spring. A variety of turtles as well as bass can be witnessed in their true habit while paddling through Manatee Springs. Sea Horse Key is owned by the State of Florida and today is used as a marine research facility and bird sanctuary. While exploring Sea Horse Key one can walk up the old lighthouse used to notify ships in the 1800’s where the shipping channel was coming into port in Cedar Key. Crystal River is a gin clear river that empties into the Gulf of Mexico. It provides not only the perfect spot to get up close to a manatee, but some of the area’s best tarpon fishing. Drummond Pond was settled by the ancestors of F.O.E.’s owner Gray Drummond. It features a serene setting for the beginner or advanced paddler and offers some of the best Bass fishing in the area. Sandhill cranes will often visit as you’re paddling across the pond. Sight casting opportunities on fly and light tackle are eminent for the SUP angler. 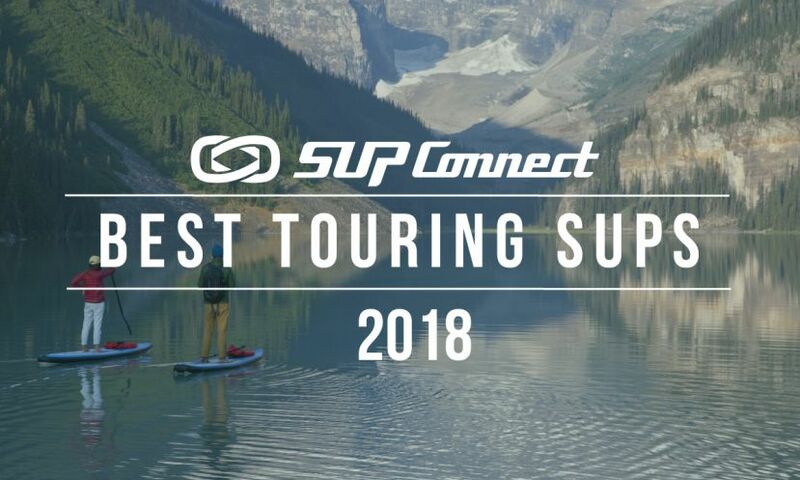 Exploring the Nature Coast is a must for Stand Up Paddlers. 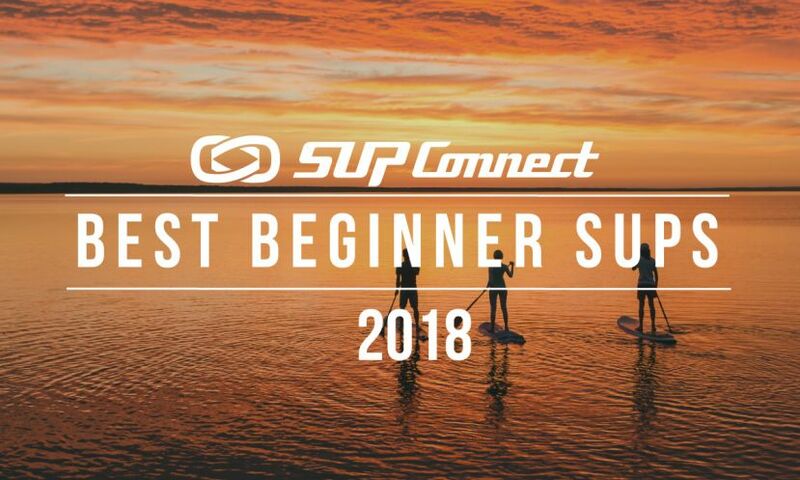 Untouched shorelines surrounded by Florida’s Natural Springs, offers an endless list of activities for SUP fanatics. Paddling, diving, swimming, snorkeling, wildlife watching or just cooling off, the springs will leave you refreshed and recharged. 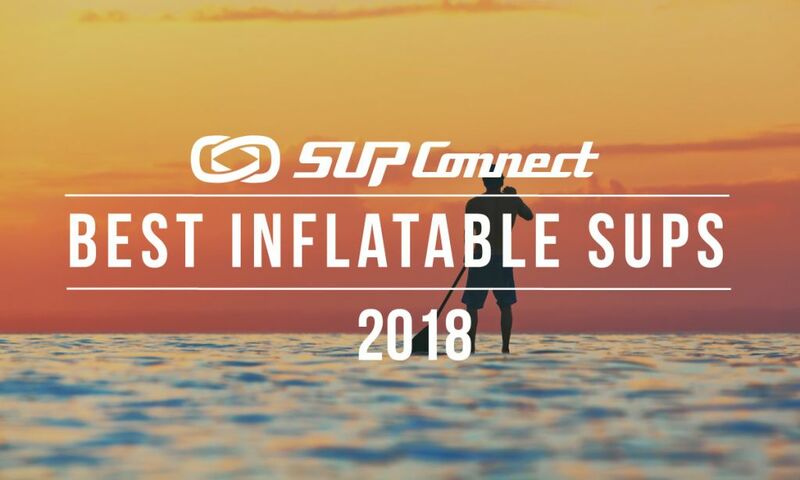 For the SUP angler looking to score on their next big catch there are unlimited shorelines and easy access to some of Florida’s finest fishing. Both Saltwater and Freshwater opportunities await the SUP fisherman. Utilizing the paddle board to sneak up on tailing redfish is a must do in this area. The Nature Coast offers easy access and very little boat traffic, making it a serene setting as your search for fish. End your day at one of the local watering holes featuring live music and fresh oysters from the area can make for the perfect SUP day. Florida Outdoor Experience not only offers the best in Florida hunting including the elusive Osceola Turkey, Trophy Whitetail deer, and Wild Hogs, but because of our on property ponds, and proximity to the Suwannee river and Gulf waters we also offer a variety of fishing to add to your experience. Located in the beautifully rural area of Levy County, Florida; Florida Outdoor Experience offers a beautiful lodging experience. The Farmhouse at Rocky Hammock Preserve – A first class accommodation provided at an authentic 19th century farmhouse refurbished to all of its original charm. The Farmhouse is located on an exclusive 600+ acre preserve. 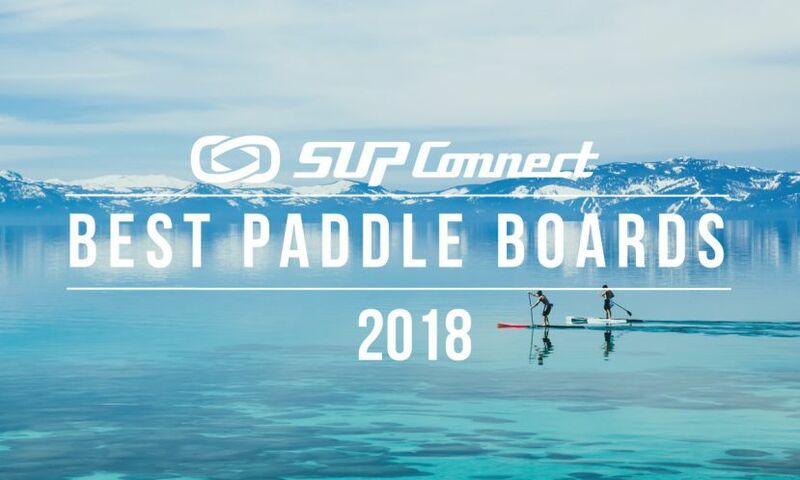 Equipped with our BOTE paddle boards on site we provide everything you need for your next SUP adventure in our area. Whether it’s fishing, scenic paddles, or just down right exploring we have the key to unlock a part of Florida that you’ve never experienced before.